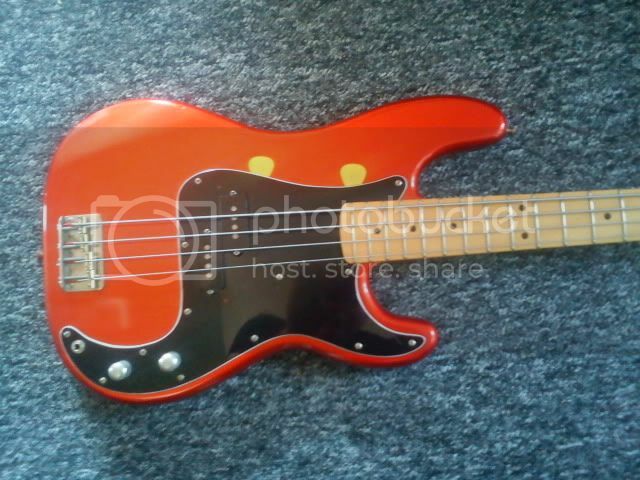 Here is my first ever Tokai bass a PB60, What a great sounding and looking bass guitar. 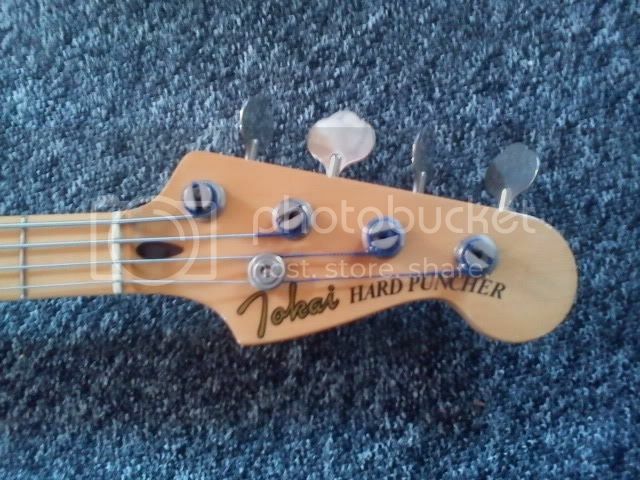 I've always wanted a THP bass, i got it as a spare to my Fender bass to take on the road, however i am doing most of my playing and gigs on this Tokai now! Cool bass! how's your experience with it now after a few weeks? Yeah what a great bass, it's lovely to play has a great neck and the sounds i get from it! Great for rock n roll.....Looks good too! Tokai really turned out some outstanding musician's instruments in the '80s.